Summer: the wide open road, a sweet smell of grass in the air, sun on your skin. This is why God made motorcycles. But not every bike is suited for every rider. For example, the perfect Scrambler for an urban, creative type is not going to please the adventurer who longs to cruise long, straight stretches of open road. The tech geek is going to love the latest plug-in, rideable appliance, while the discerning collector will want something rather more exclusive. The good news is that the offering of new motorbikes this year is as interesting as ever. Here are our favorites. These type of motorcycles has a stunning acceleration at any RPM, sharp lines and sporty ergonomics transform your daily ride into a thrill. 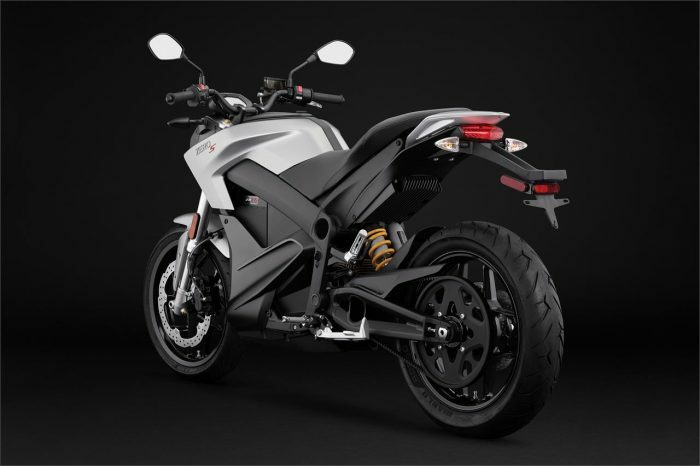 In addition, with an aerodynamic riding posture that helps deliver up to 223 miles in the city and 112 miles on the highway, the Zero S offers the highest range in the Zero lineup.